LEGO is going to have a big year with the release of its LEGO Movie 2. It already has added several playsets themed after the movie and now the big one comes. The company showed off the massive new Rexcelsior ship, SyFyWire reports. 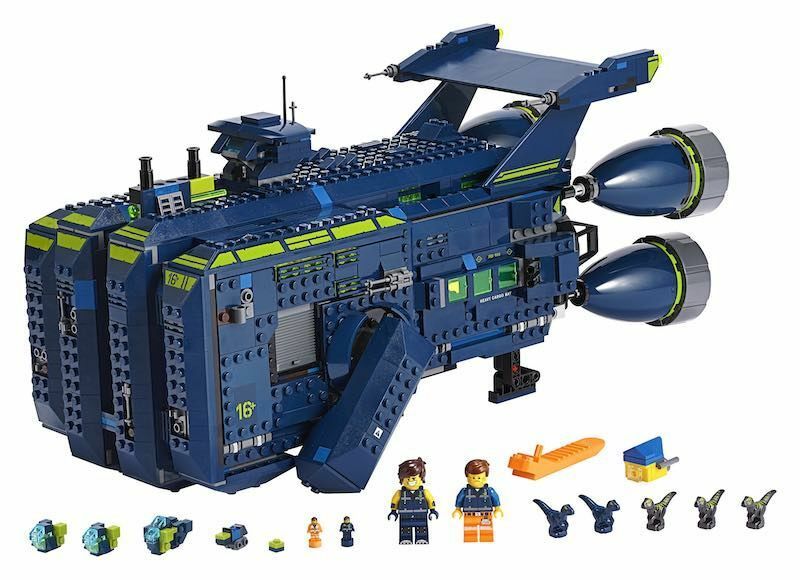 LEGO debuted the set during the London Toy Fair. It’s made on Rex Dangervest’s huge ship which will take part in the movie. This is a new character, introduced during the new movie. I want to thank you for your time and for visiting us. If you want to learn more check it out StuffedParty.